It’s always good to start out with good news first, right? I’m happy to say that my husband is fine. I won’t bore you with details but the last week has been quiet stressful for both of us, reprieve not arriving until yesterday. My normally very athletic husband was sentenced to a week of inactivity and worry, not his favorite pastimes. Work continues to be busy and with a trip planned for later this week, the hiccup with him threatened our departure (which I would have been happy to reschedule) but true to (stubborn) form, he was determined to stick to the plan and thankfully, he’s much better now. He and I had a dear friend who left this world much too soon who impressed this idea so clearly upon us: Your health is your wealth. So true. So in honor of events taking a turn for the (much) better, I thought I would share with you one of my favorite treats, lemon bars. Surprised? Probably not. I can’t believe it has taken me this long to share a recipe with you. A recipe, not my recipe or the recipe for as loyal as I am about many things, I am, well, you could even say promiscuous when it comes to lemon bar recipes. I am always in search of my idea of “best”. My first version, strangely enough, came from a Cooking Light book. I was attracted to its figure friendlier qualities and it was not a bad recipe at all. I used it for many years and my family loved it. But after years of trying to change the recipe to get it right for me and not quite getting there, I realized it was time to let it go. It lacked the prominent lemon flavor I like and the crust did not particularly stand out. The next prospect came by way of an accidental encounter online. A blind search yielded America’s Test Kitchen’s version of the “perfect” lemon bars. Ironically, the recipe is different than the one I have in one of my ATK books but a test run yielded better results than my dalliance with Cooking Light. The crust was crisp but the filling still needed work. Preheat the oven to 350F and butter a 9-by-13-inch baking pan. To make the crust: sift the confectioners’ sugar into the bowl of a stand mixer fitted with the paddle attachment. Stir in the flour. Add the butter and pine nuts (if using) and beat on low speed just until a smooth dough forms. Press the dough evenly into the pan and allow it to come up about a 1/2 inch up the sides of the pan. Line the crust with parchment paper and fill with pie weights. Bake the crust until it is a deep golden brown, about 25-35 minutes. To make the filling: While the crust is baking sift the flour into a mixing bowl and whisk in the sugar until blended. Add the lemon juice and zest and stir to dissolve the sugar. In a separate mixing bowl, whisk the whole eggs and egg yolk with the salt. Add the eggs to the lemon juice mixture and whisk until well mixed. Once the crust is ready pour the filling directly into the pan (leave the pan in the oven while you do this to make it easier). Reduce the oven temperature to 300 degrees F. and bake just until the center of the custard is set, about 30 to 40 minutes. Let cool completely on a wire rock, then cover and chill well before cutting. Cut into squares and dust the top with confectioners’ sugar, if desired. They will keep in an airtight container or well covered in the baking dish in the refrigerator for up to 4 days. I’m so happy that he is doing better!! You are so right with your Health is Wealth comment. We’ve been struggling with a few family issues as well, and it spurs my husband and I to try to keep healthy as we “age”. As for the Lemon Bars… Yep… they are some of the most beautiful I’ve ever seen! I adore lemon bars and while I consider myself a fairly good baker, a “good and pretty” Lemon Bar has never been produced in my kitchen. Maybe these will do the trick!! So glad everything was okay, I was a little worried when you mentioned it on FB. I’m a lover of the lemon bars too, I will have to try yours, I love the idea of the pine nuts in the crust, I’m sure it adds to the taste. I’m hoping things keep getting better and better. 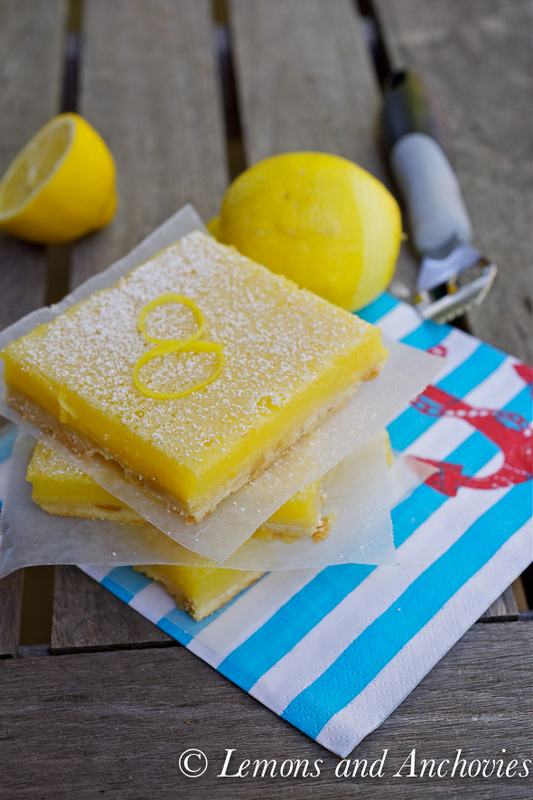 I love Tartine bakery and I looooove lemon bars – so will have to try this recipe asap!! Glad everyone is happy and healthy. 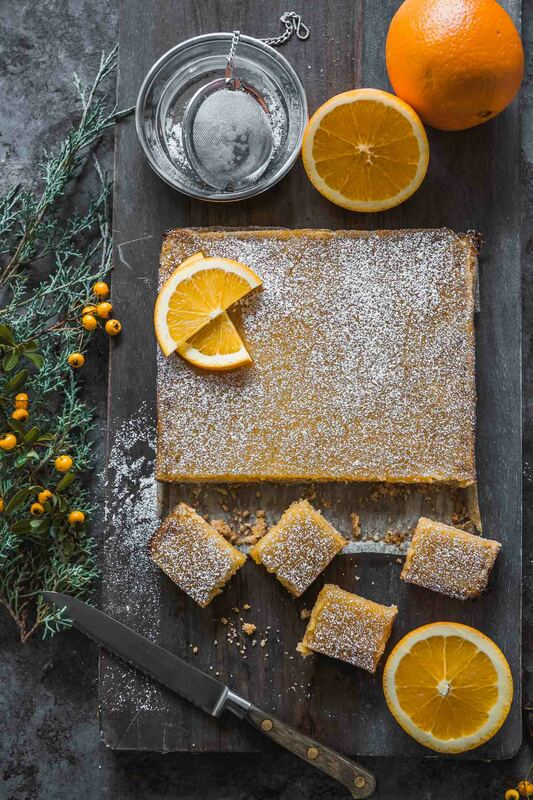 Bookmarked, because like you, I’m on a never-ending search for the perfect lemon bar. This does sound like a good solid base. My eyebrows raised when you said it might be too tart though. I’m excited to see if that’s the case. I’m happy that your husband is doing better. I don’t know what went on, but am grateful for health and that you will be able to stick to your plans. So happy hubby is feeling better!! Love the saying “your health is your wealthy” – so true! Lemon Bars are just such a sublime dessert and yours look and sound supreme. I have the Tartine book – you have inspired me to open it up again. Hope you have a fantastic weekend!!!! I’m so happy that your husband is doing better and hope you’re going to have a wonderful trip. Indeed, out health is our wealth, as long as we are healthy we can with the rest. 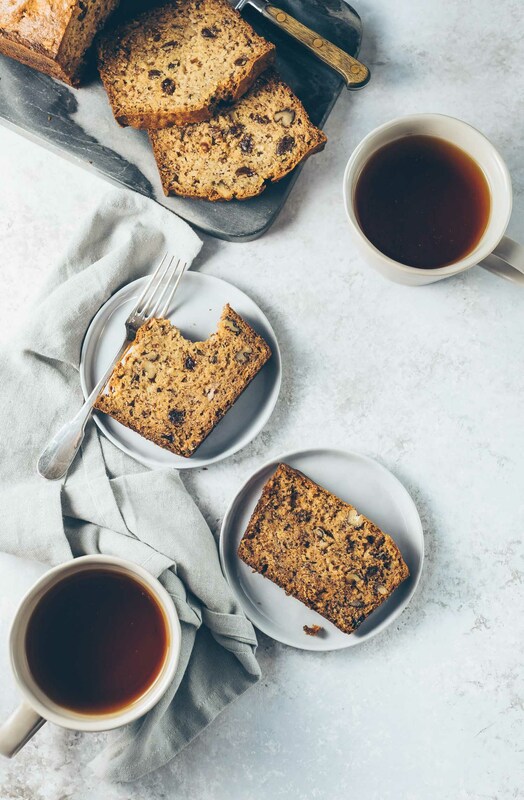 Probably like most of us, i’m still looking for the “one” recipe that will blow me away, but I’m going to bookmark this recipe and give it a try and share with my family soon. We all love lemony desserts! Thanks for sharing a enjoy your trip! Jean: first things first…glad your hubby is ok. 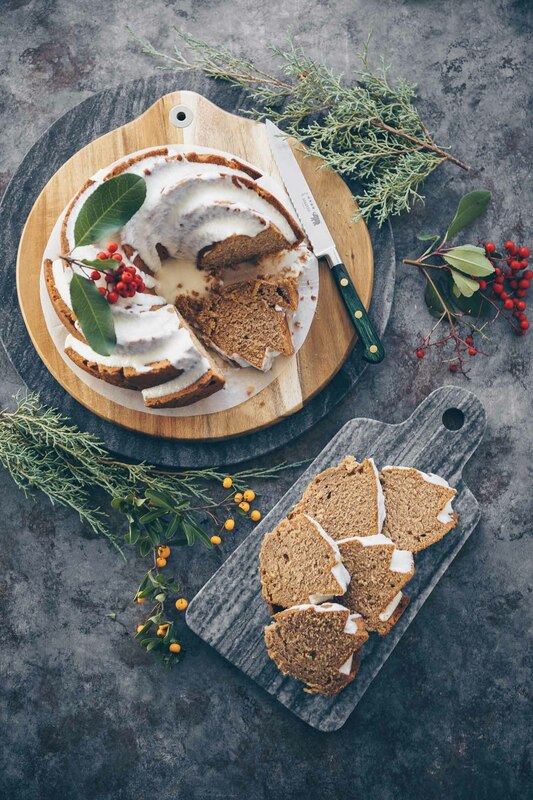 This looks like a perfect good health celebration dessert. Wow: do they look amazing. I could totally see this on the cover of your book. I have both Tartine’s books (the bakery one and the bread one) and am in love with them. Love the process you went through exploring lemon bars. These looks like perfection Jean. So delicious looking!! Sorry to hear of your friend. Glad that things are smoothing out with your husband. I love lemon bars! And I LOVE Tartine! Glad your hubby is doing better…whew. And these lemon bars look seriously wonderful!! I haven’t made lemon bars in ages but these have me totally inspired. Gorgeous! 1) Glad you husband is doing better. 2) You are correct, your health is your wealth. Thank you for the reminder. 3) Cooking Light! (hehe) love that you started there and ended up with a masterpiece. Delicious post! 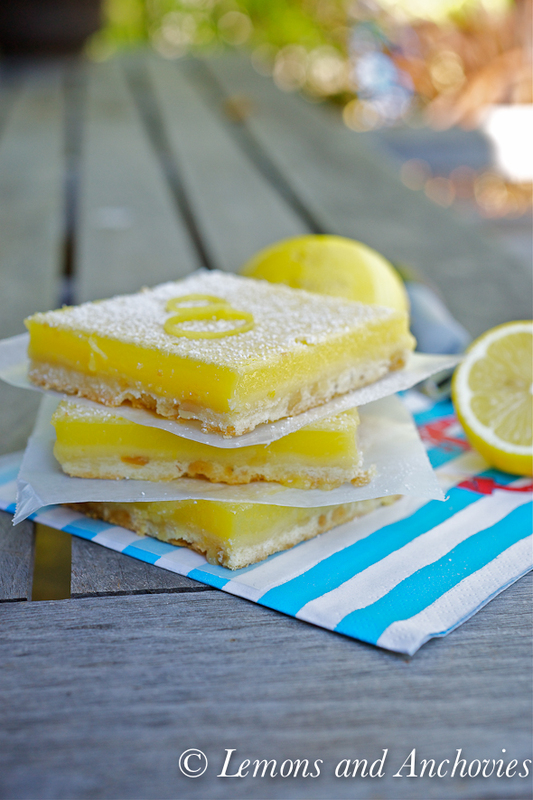 Lemon bars are one of my favorite treats…and I like them tart, so I’m eager to give this ratio a try. I’m glad to hear your husband is okay, and I’m going to send healing thoughts your way. I hope you have a wonderful evening and weekend my friend. Thank you for sharing another delicious treat with me. Many blessings as the days unfold! Glad to hear your husband is doing okay. I’m on an eternal quest for the perfect lemon bar recipe myself, I’ve tried the ATK one and I agree it’s not quite right. I’ll have to give this one a try! Glad everything is okay with your husband, and hope you guys have a great trip. These lemon bars look amazing. I love lemon bars, and I will definitely have to try this recipe. Don’t commit until you know it’s the real thing, girl 😉 These are stunning looking, though. 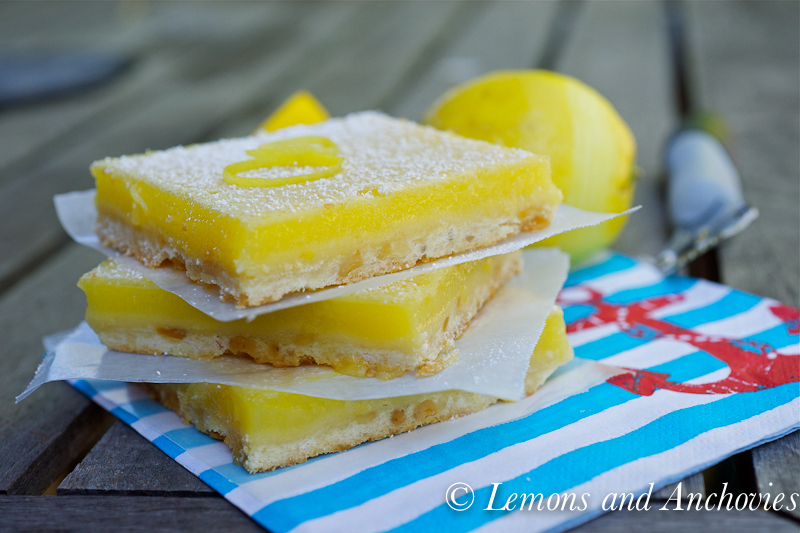 I do love a good lemon bar – I’m going to have a try of this! So glad that you and hubs are doing well. I so know the truth behind that saying – I’ve been very sick lately but thankfully have a diagnosis and medication that’s making me feel right as rain & back to my usual zany self. I cannot stress enough how important it is to look after yourself! Wishing I was back in town with all of you wonderful people and sending so much love your way. These lemon bars sounds absolutely tasty, and I’ve been on a lemon bar drought for quite some time, so I think it’s about time I made some! that’s the best-looking lemon bars i’ve seen yet. i bet they taste phenomenal! Your photos are absolutely stunning! I can almost taste the acidity of the lemons and can’t wait to make these this weekend. A cousin who worked for Martha Stewart Living as a food editor featured our Aunt’s lemon bars in a spring issue several years ago. Yea, they are THAT good. Her recipe uses toasted almonds in the shortbread crust. Give them a try and see what you think. LJ, I have saved the recipe. I really appreciate you taking the time to send me the link. I will most definitely try your aunt’s recipe–just reading it I can tell it will be a winner. A couple of my girlfriends and I have been wanting to put another lemon bar baking night on the calendar. This is the recipe we will use (but I have a feeling I will try it before then). Thanks so much for sharing with me! In fact, I’m going to pin it so I don’t ever lose it! Please post back here; I will be checking in to see what you think 🙂 But I’m pretty sure your going to love them. ENJOY! !